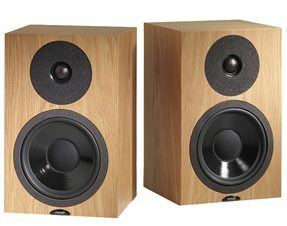 Twenty years ago, the first prototype samples of a new compact standmount loudspeaker were fired up, in the back room of Neat’s retail premises; North Eastern Audio Traders. It was christened the Neat PETITE, and rapidly became a benchmark for musical communication. In the intervening years it’s undergone a number of improvements and refinements. The latest incarnation, the PETITE SX (above) is now shipping worldwide.